SYDNEY-listed diamond producer and development firm, Lucapa Diamond Company, has commissioned a 1.1 million tonne/year treatment plant at Mothae, a mine in Lesotho, the company said in an announcement on October 22. First commercial diamonds are due from the mine in early November. Lucapa has a 70% stake in the mine with the balance owned by the Lesotho government. Staff at the bulk sampling operations at Mothae will be moved over to the new plant. Lucapa Diamond posted a $4.2m loss after tax for the six months ended June 30 (2017: $1.1m) owing to higher corporate expenses and the delay of sales from Lulo, a mine located in Angola. 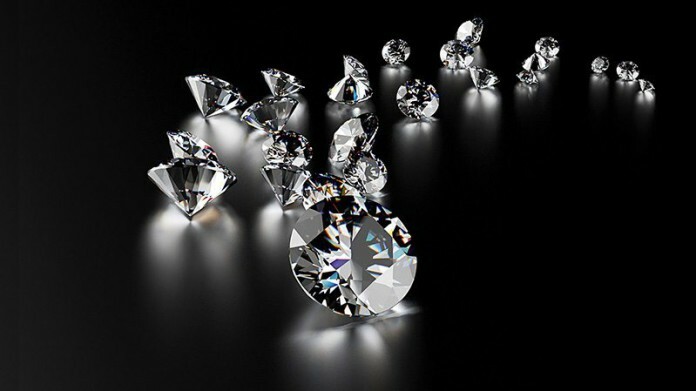 The delay was in order the company could benefit from a potential change in marketing rules for Angolan diamonds. In July, Angola president, President João Lourenço, issued a decree in which the country would allow diamond miners to set the price of rough diamonds against an international benchmark and give producers greater influence to pick their own buyers. The decree was an effort to improve the health of the sector which has been previously tightly controlled.